Are you taking advantage of the holiday season when it comes to marketing your business? You should be! Festive posts really attract audiences who are feeling sentimental or those who are looking for some services specifically around the holidays. Are you taking advantage of the holiday season when it comes to marketing your business? You should be! Festive posts really attract audiences who are feeling sentimental, or those who are looking for some services specifically around the holiday season. Marketing for the holidays doesn’t mean adding a few snowflakes to your Facebook page, and seasonal networking doesn’t mean drinking egg nog with a contact you haven’t spoken to all year. Instead what this means is utilizing the season to show others how much you appreciate them, whether you appreciate their business or their support. Get small gifts for your clients, send out a sweet holiday-appropriate email blast, or even mail a card via snail mail. People love feeling like they’re being appreciated, and it really does increase your reputation with them to show those feelings. Other ways to take advantage of the holiday season is to offer discounts or other offers to customers who follow your social media. Announce on your Facebook that you will have free shipping on all orders placed between a certain time frame, or say when someone makes an appointment for your service, if they use the phrase “Happy New Year” they get a discount. There are plenty of ways to get creative around the holiday season. How do you market and network during the holiday season? Share with me in the comments below! LinkedIn is an extremely powerful tool to help you grow your network and your business. Unfortunately, it is also a network that many can abuse. There are social networking tactics that work perfectly on Twitter and Facebook that flop on LinkedIn, and vice versa. One huge mistake is forgoing importing your email contacts into LinkedIn. The vast majority of your business contacts are likely on LinkedIn, and if you aren’t already connected to them, you’re missing out on a huge opportunity. By connecting with your email contacts, you can endorse their skills and perhaps be endorsed in return, automatically receive updates when they change something in their profile, and learn more about them professionally. On endorsing skills, have you gone through your contacts an endorsed everyone for at least one skill? If you are connected with someone on LinkedIn and you don’t know enough about them to be able to endorse them for at least one skill, that is a red flag that you aren’t fully utilizing that contact. I recommend reaching out to them and asking if they have time to schedule a one-to-one. Your goal is to learn enough about them, and identify enough about their skillset to feel comfortable endorsing them. If you feel like you don’t know them well enough to endorse them, likely they feel the same about you. Update your profile’s summary to one clear, concise sentence that defines your current career trajectory. Help your contacts help you by making it clear, both in the real world and the digital world, what a good referral for you is. The occasional status update is good, too. Say you write a blog for your business, or read a particularly interesting trade piece. These are great things to share and to start conversations with your contacts. Be aware, though, on LinkedIn, it is very easy to cross the line between just enough and too many updates. 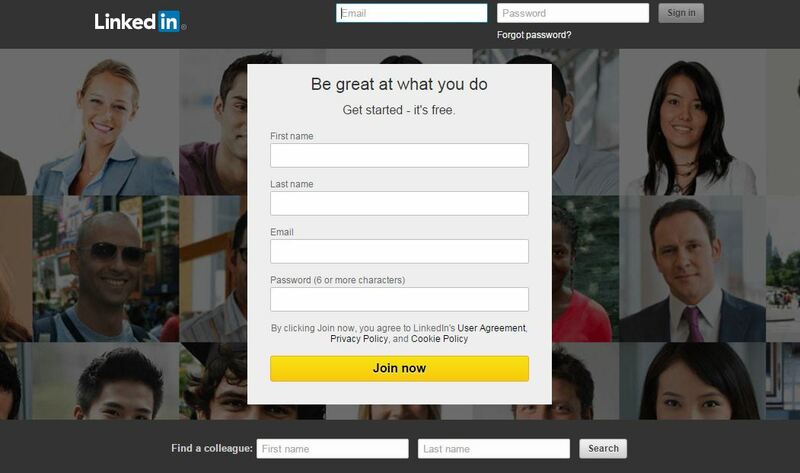 You should strive for just a few updates a week, as people tend to log into LinkedIn a lot less than other networks. Search through the connections that your contacts have, and see if there is anyone you may ask to be introduced to. Your network’s network is a tool that you have at your disposal, just know how to access it in the best way. Perhaps a contact you’ve known for 10 years is connected with someone that you had always wanted to meet. Reach out to your contact and see if they would be willing to make the introduction. It never hurts to ask. How do you use LinkedIn? Are there any LinkedIn suggestions you think are vital that I’ve missed? Share them in the comments below! Will You Take the Givers Gain Challenge? This time of year always leaves me very reflective. Since it is Thanksgiving here in the United States today, I just want to take a moment to talk about something near and dear to me – Givers Gain. I have a lot to be thankful for, from my wonderful family to my striving business networking organization. Thanksgiving isn’t the only day that I’m thankful, but it certainly is one day that gives me a chance to relax and enjoy the things that I am thankful for. I’ve said it before, and I’m sure I’ll say it again – Givers Gain is a standard, not a sword. By giving to others, in all aspects of life, ultimately I will reap the benefits. However, looking at others and judging their actions against Givers Gain will never benefit anyone. After 3 decades of keeping this standard close to my heart, it remains just as true. That being said, I have a challenge for you all. Go out sometime in the next week or so and do something selflessly for others. It could be for someone close to you, or a complete stranger, or a group of people. Whomever you do something for, do it with only their best interest in mind. Share with me, either through this blog or on my social media, what happened when you were truly selfless. I’d love to hear your stories. 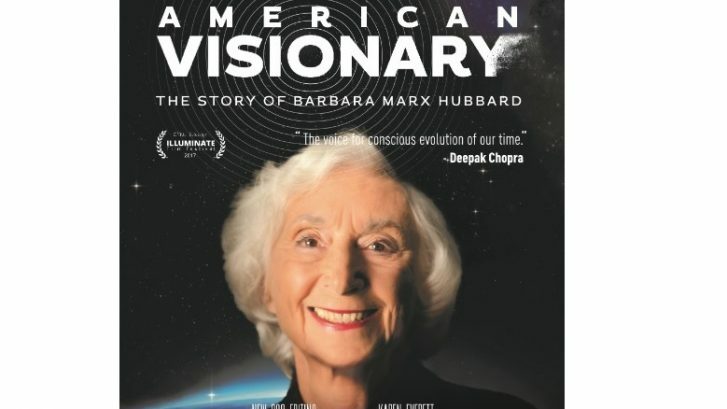 I am honored to be able to introduce a very special guest to you today–MaryMargaret O’Neil. MaryMargaret is the sixteen year old co-founder of the international, non-profit organization Kids Are Heroes®. I find this organization to be truly amazing and I absolutely love it! Kids Are Heroes is teaching kids across the globe about entrepreneurship and how to combine it with a cause in order to make a real difference in the world. Watch the video now to hear MaryMargaret explain how her organization helps kids get involved in their communities to benefit people, animals, and the environment. This young woman is making a significant difference in the world, as are all those involved with the organization she founded. I highly encourage you to sit down with the children in your life and explore the stories on KidsAreHeroes.org. The Kids Are Heroes organization is doing powerful things and I’d really love to hear your thoughts on it after you watch the video. Please leave your comments in the forum below. Thanks! We’re constantly becoming more of a global community and we’re receiving more and more opportunities to network worldwide right alongside cultures which are very different from our own. This makes it very important to know what to do and what to say when it comes to respecting cultural norms, boundaries, and traditions–more importantly, we need to know what not to say and what not to do (trust me, by the personal stories you’ll hear in this video, you’ll realize that I learned this lesson the hard way). At a recent 2015 Referral Institute® conference, I had the pleasure of speaking to my friend, referral marketing trainer Tiffanie Kellog, about cultural etiquette and why it’s so important to be aware of it. I offer my top tips on doing business and networking globally and also reveal one of my favorite online educational resources which deals with this topic. Do you have a story about an experience doing business and/or networking globally which stands out in your mind? Please share it in the comment forum below. Thanks! All of us are in business to make a profit. But if that’s the primary driving force in business, we become mercenaries to that process. I believe that I should serve a greater need than simply to make a profit. I believe that business can be honorable. It can make a difference in individual lives as well as communities. Small business is the engine that drives many of the economies around the world. Small business doesn’t have the resources of large corporations. However, if they network together – the sum of the whole becomes greater than the individual parts. Well-designed collaboration based on an effective system and strategy can lead to small business success. However, in the final analysis, the true foundation for success rests in an organization’s culture. In fact, I believe that culture eats strategy for breakfast. An organization needs a sound strategy to succeed but, it needs a great culture to excel. 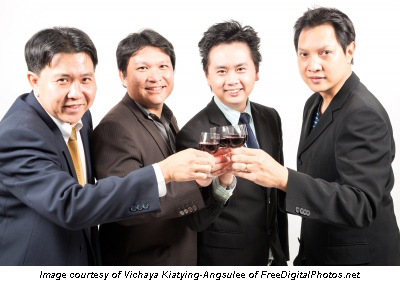 For me, that approach has been about creating core values around a culture of collaboration. The Philosophy of Givers Gain®(What goes around comes around). I believe that it is possible to make a good living while serving a greater good. The core values I have tried to apply in my life and in my business have helped to create a culture of collaboration within the context of building a business. This approach is not only a great way to get business, I believe it is an even better way to do business. Business can be honorable. It can be something that improves people’s lives as well as supports and helps local communities. It can do so, by not only helping to generate more business for one another, but by giving back to the community, mentoring others, immersing in a culture of shared learning, and by collaborating with others. I have a big hairy audacious goal (a BHAG) for businesses around the world. I believe we can “Change the Way the World Does Business” and we can do that by incorporating core values into our business that support collaboration and positive meaningful relationships. We are coming up on the 30th anniversary for my company (BNI) and I believe that our focus on these core values, philosophy, and vision are responsible for our 30 years of consecutive growth. Through strong economies and serious recessions – my organization has grown year in and year out for 30 years without exception. Few organizations can say that. I think that is a testament to our approach to doing business. 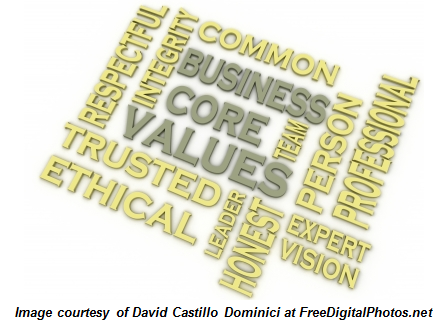 Have you given thought to your organization’s core values? If so, share your company’s core values here. I’d love to hear your comments. 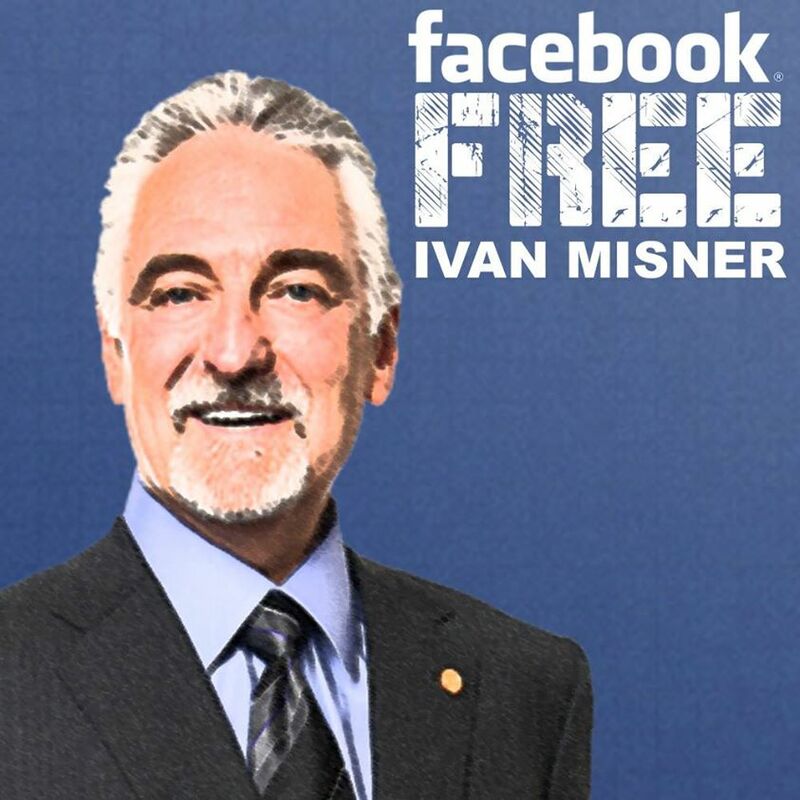 Hey, Facebook, Free Ivan Misner! Please take five minutes to watch this video and, most importantly, please join the group: “Hey Facebook, Save Ivan Misner” at: https://www.facebook.com/groups/829011050464326/. I really appreciate you taking the time to help–thank you so much! In a video blog I posted recently, I talk about the Law of Reciprocity which is one aspect of social capital theory. In today’s video, I specifically address what social capital is and why investing in social capital is one of the best investments you can make in order to secure future success for yourself and others with whom you network. My friend Alex, whom I mention in this video, is a master at building social capital and there isn’t a person who knows him who wouldn’t help him in an instant in any way they could if he asked them to. Alex has an expansive support system comprised of a diverse array of people who are all willing and eager to help him succeed and it’s all because he dedicates himself 100% to investing in the relationships he builds with those around him. If you could use a support system like Alex has (which I already know you could because we ALL could), then start creating ways to build social capital with those in your network at every opportunity. Perhaps you’ve already got a story about social capital that’s similar to the one I share in this video about Alex, or a story about how you’ve built great social capital with someone who is now just itching to help you in any way they can. If so, please go to www.SubmitYourNetworkingStory.com and share your story for consideration of inclusion in the upcoming networking book I’m writing with Jack Canfield, and Gautam Ganglani. Also, I’d love for you to briefly summarize your story in the comment forum below as well. Thanks in advance for your participation! Local communities and organizations–be they service clubs or professional groups–depend on sponsorships to make ends meet at some of their events. This is also true for association trade shows and exhibitions. In most cases, the dollar amounts for sponsoring events of this sort are modest–ranging from a few hundred to a few thousand dollars. How many times have you been asked to be a sponsor? How many times have you offered to sponsor a select event in order to help out someone in your network? Both situations have the potential to give you huge exposure if done well. In addition, sponsoring an event for someone on your word-of-mouth marketing team enhances the relationship, because you are helping that person meet a goal. When you consider which people you will network with and where, you’re being selective. Choose carefully, too, when you’re thinking about sponsoring an event. Is it a good investment of your time and money? Whether you’re being recruited or are volunteering, ask yourself the following questions before deciding . . .
What is the target market for this event? What kind of exposure do I get for my investment? Can I get this kind of exposure without this investment? Do I get direct access to the audience? Does it make sense for me to be there? Which business or networking goal does it help me complete? Are other sponsors my competitors? How does this enhance my credibility with the person I’m helping? Why wouldn’t I do it? 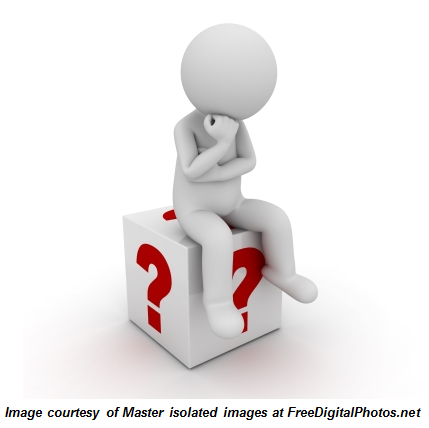 All of these questions help you determine the value of a sponsorship opportunity. Now, imagine one day being in charge of putting on a huge event. Suddenly, someone from your network steps forward to offer you a substantial sponsorship because she heard through the grapevine that your event needed money. How would you feel about that person? You can create that same feeling toward yourself in someone else by offering that exact gift. Be selective, and offer your support in person. In effect, you are making a tidy “deposit” in your relationship bank account. This act of generosity definitely comes back to you in time, but for now it simply nurtures the relationship by helping someone in your network meet her goals. This week, think of the people in your network. Who do you know that is planning an event–a conference, an open house, a 10K fundraiser–who could use your financial support? To strengthen your relationship with this individual, offer as much help from your business as you can provide. Have you sponsored an event in the past? If so, I’d love to hear about your experience and how it impacted your relationship with the person in charge of the event. Please share your story in the comment forum below. Thanks!